Play Demo Singer: LataMovie/ Album: Bees Saal Baad This Yamaha style file uses the tones a.. Play Demo Singer: Mohammad RafiMovie/ Album: Pyar Hi pyar This Yamaha style file uses the .. Play Demo Singer: Mohammad RafiMovie/ Album: Deedar This Yamaha style file uses the tones .. Play Demo Singer: MukeshMovie/ Album: Aag This Yamaha style file uses the tones and drum k.. 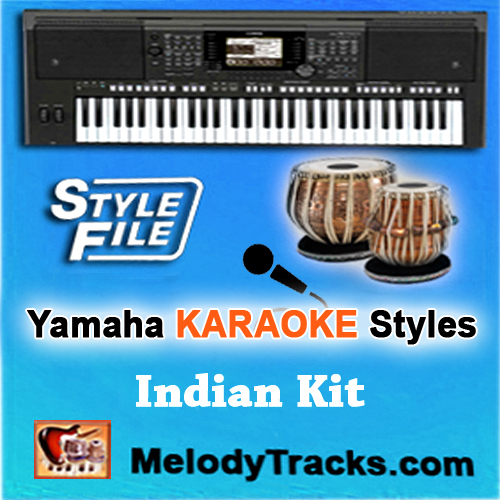 Play Demo Singer: Mohammad RafiMovie/ Album: Sangam This Yamaha style file uses the tones .. Play Demo Singer: Kishore KumarMovie/ Album: Sholay This Yamaha style file uses the tones .. Play Demo Singer: Mohammad RafiMovie/ Album: Umeed This Yamaha style file uses the tones a.. Play Demo Singer: Lata MangeshkarMovie/ Album: Bharosa This Yamaha style file uses th.. 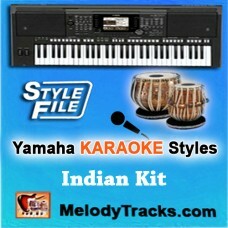 Play Demo Singer: Mohammad RafiMovie/ Album: Ghazal This Yamaha style file uses the tones ..